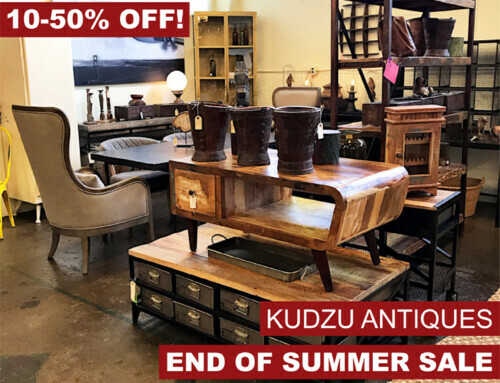 Ready Trading Taos Clothing Tent Sale At Kudzu! 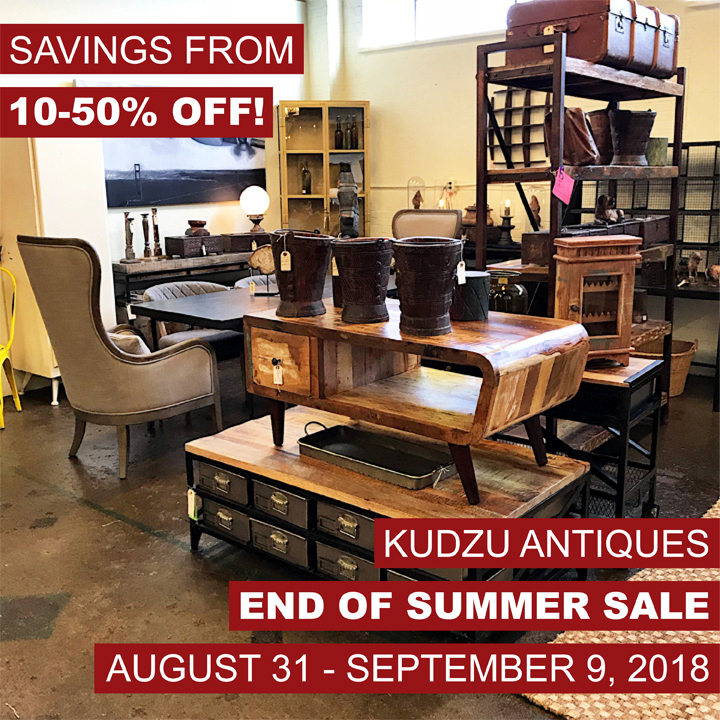 You are here::Home/Event/Ready Trading Taos Clothing Tent Sale At Kudzu! 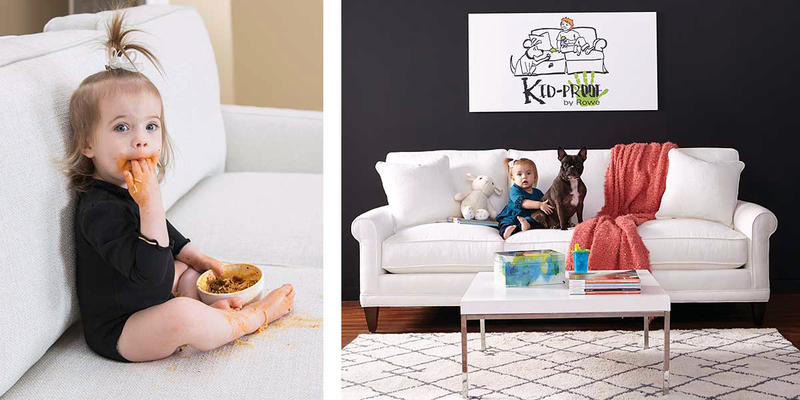 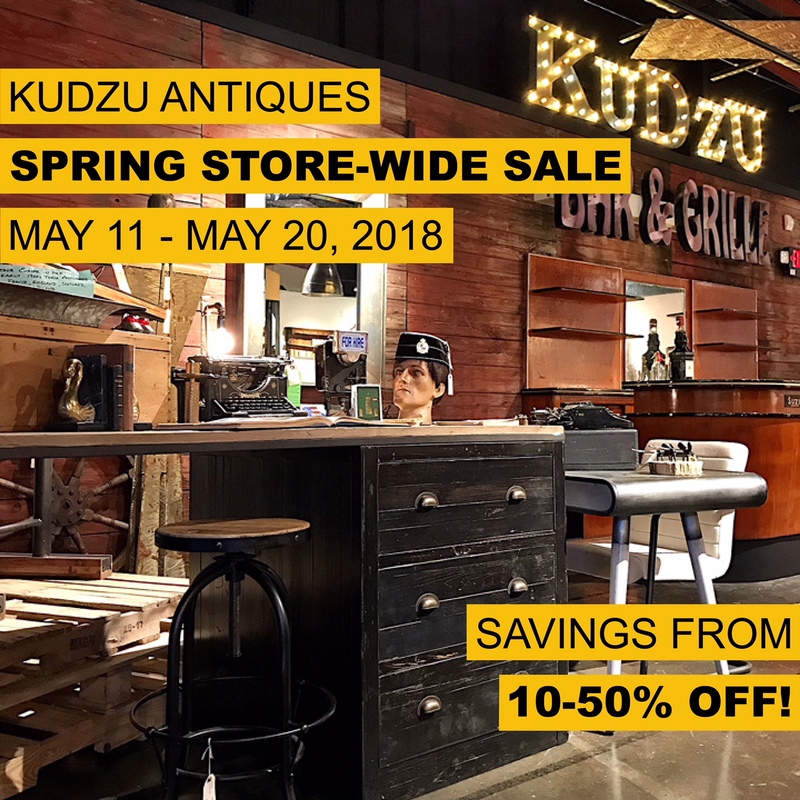 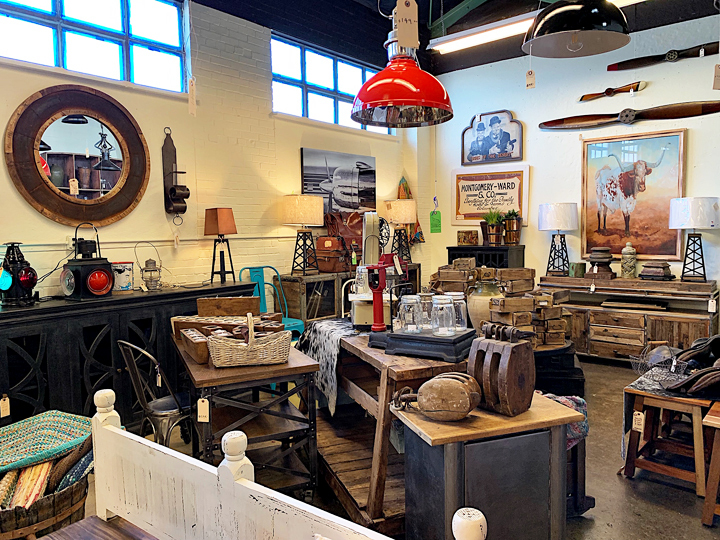 Please join us at Kudzu Antiques + Modern on SATURDAY, APRIL 1 from 11-4 pm as we host the second annual clothing tent sale for Ready Trading! Catch this once-a-year warehouse clearance sale for our wonderful dealer in booth: TAOS. 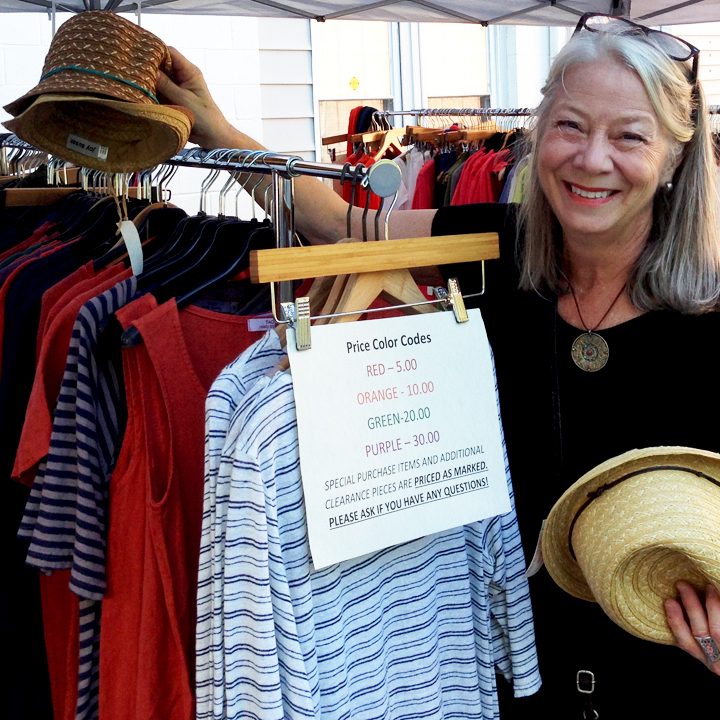 You’ll find naturally beautiful clothing for women of all ages! 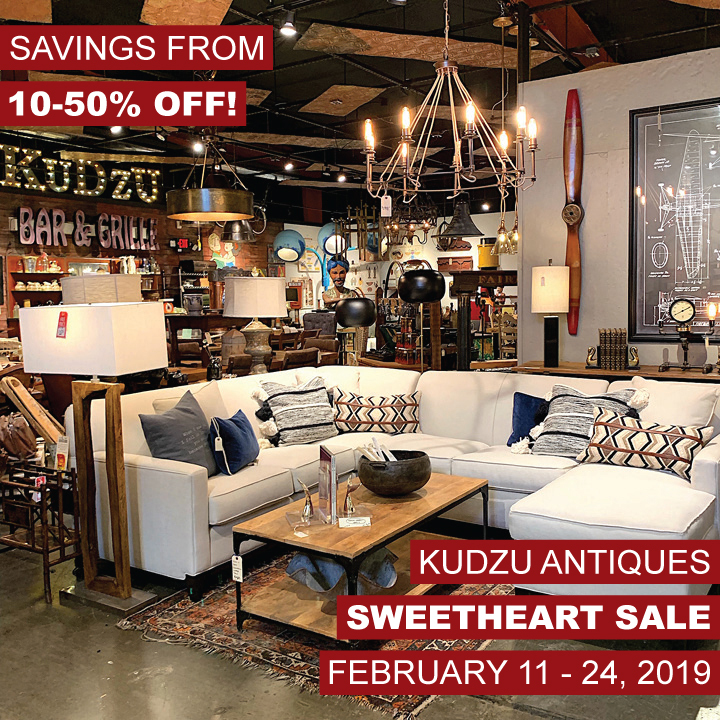 By Kudzu Staff| 2018-01-14T16:38:09+00:00	March 29th, 2017|Event|Comments Off on Ready Trading Taos Clothing Tent Sale At Kudzu!